With the contouring craze taking over the makeup scene, it feels like we’ve gotten far far away from some of the basics. 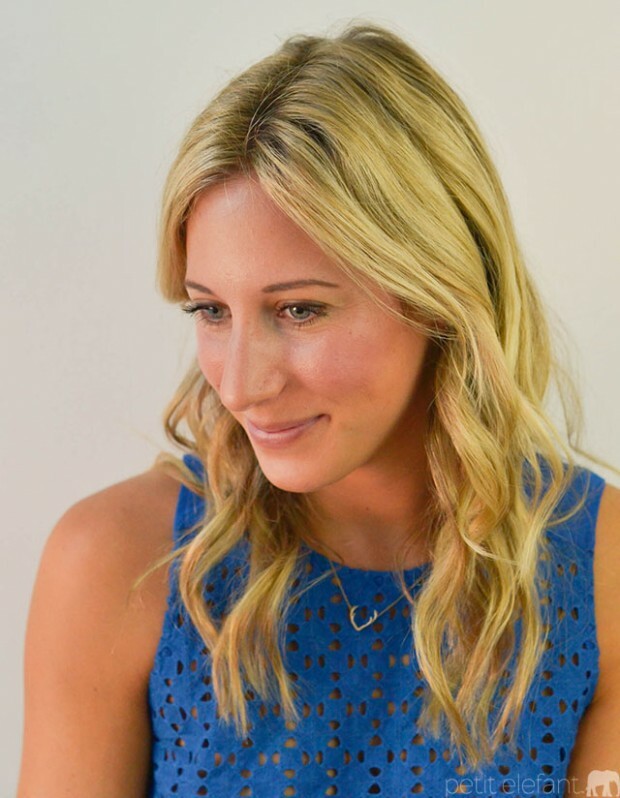 What about the day-t0-day makeup that everyday women wear to work or run errands? 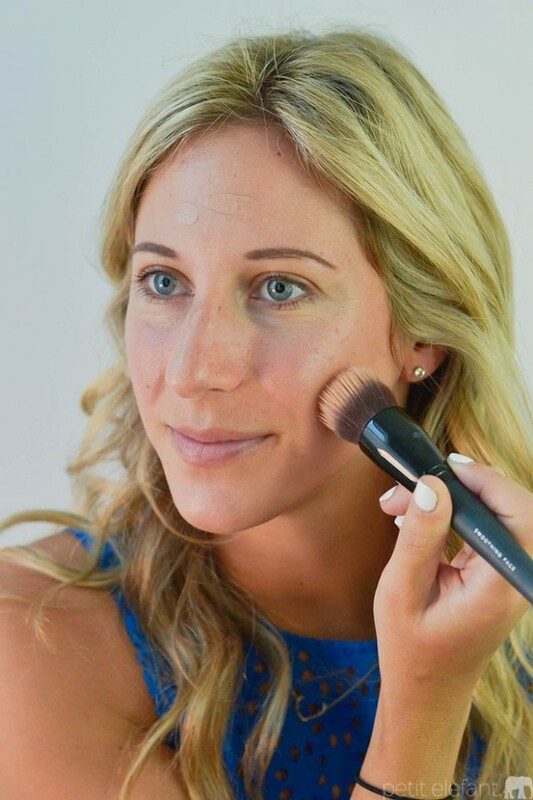 Contouring is not very realistic for the typical lifestyle, so it’s important to master your face makeup in a way that fits your everyday routine. 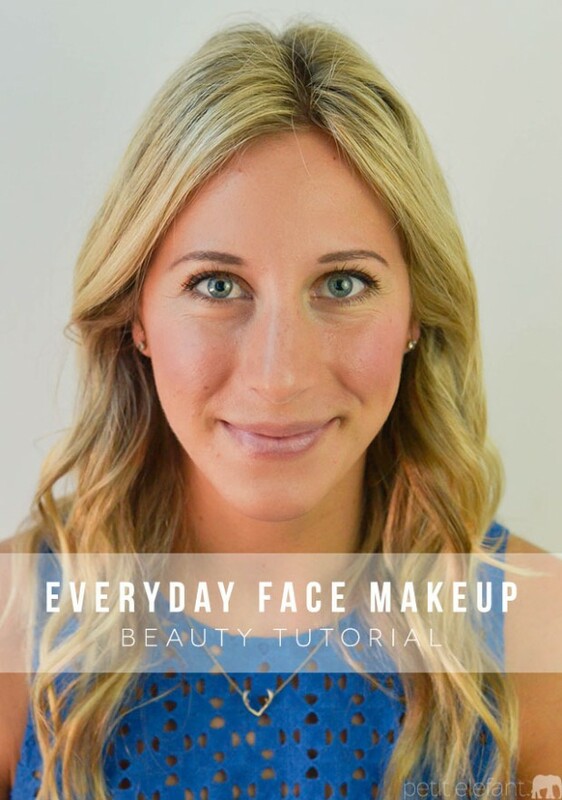 For this look, you only need four products: concealer, foundation, bronzer, and blush. Let’s walk through each step! 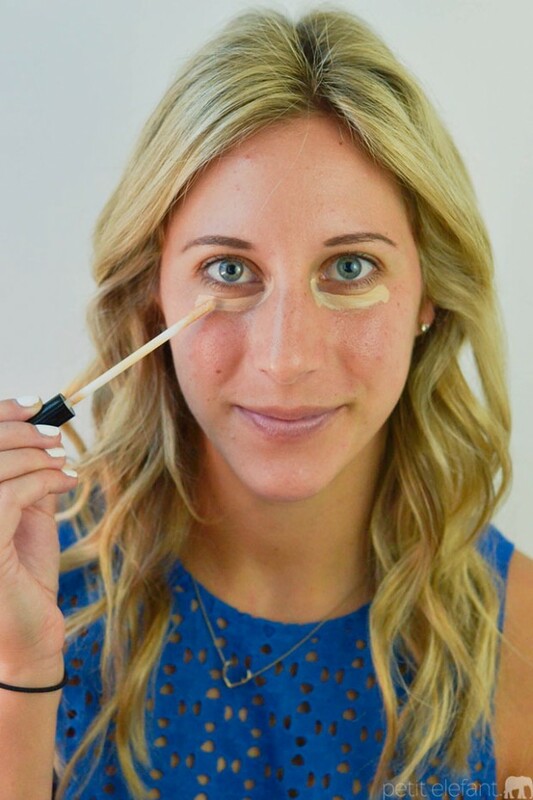 Start by applying a concealer under your eyes and onto any dark spots or blemishes. I like to apply the product with the applicator and then blend with my fingers. Here I’m using bareMinerals Stroke of Light in Luminous 2. Choosing your foundation really depends on your type of skin and your preference. I typically have dry, sensitive skin so I like a liquid rather than a powder. I also like something that’s good for my skin and can hydrate it at the same time. I rely on bareMinerals Complexion Rescue Tinted Hydrating Gel Cream in Suede for my everyday foundation. I apply a few swipes on each section of my face and blend with their super soft brush. 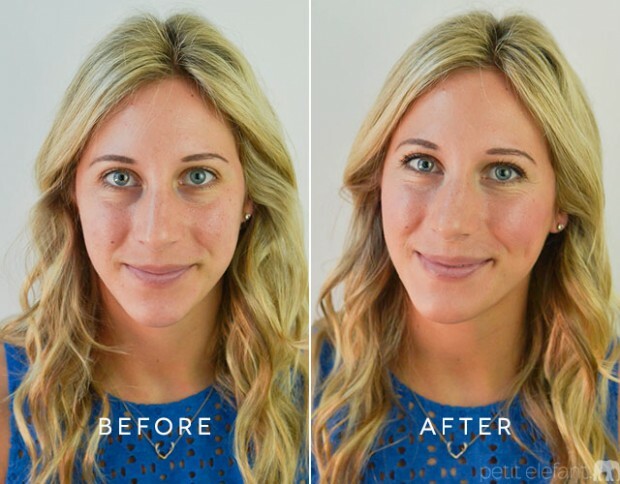 There are many misconceptions about where to apply our bronzer. Well, here’s the answer once and for all. Start by applying it just under your cheekbones. Swipe downwards, starting almost at your temples. 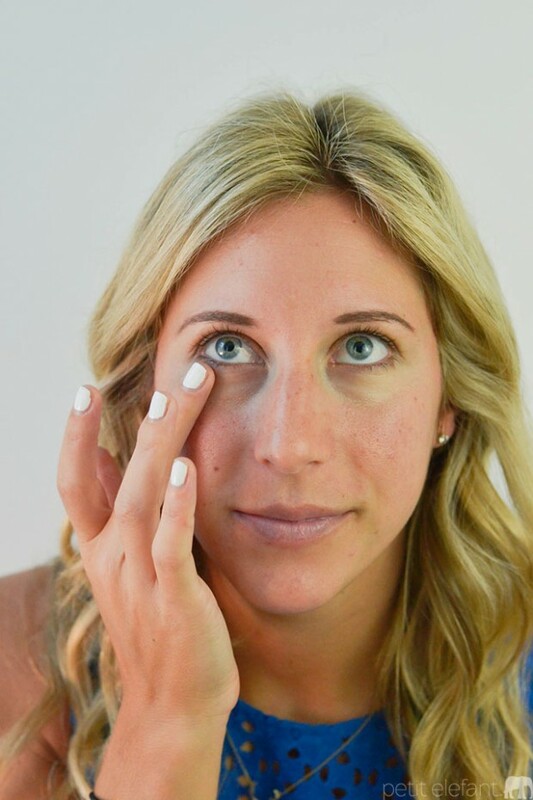 Add more to the outer edges of your forehead and on either side of your nose. 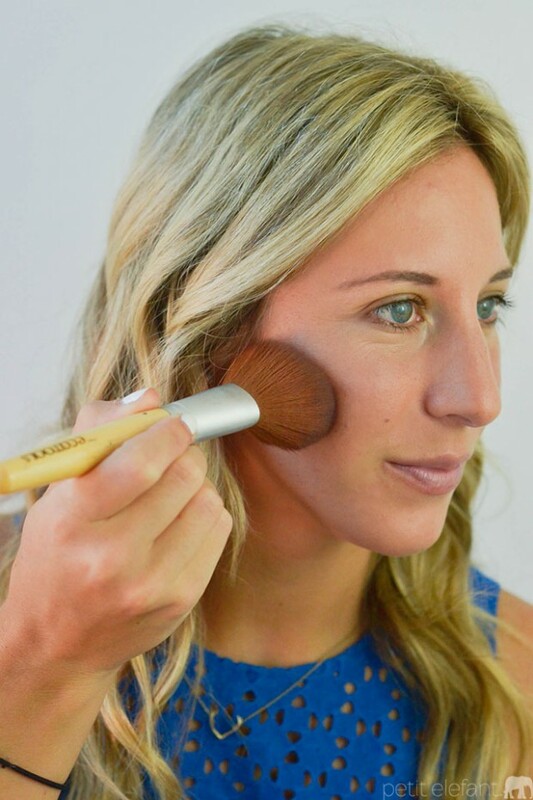 Finish by applying a solid amount to the crease where your face meets your neck. 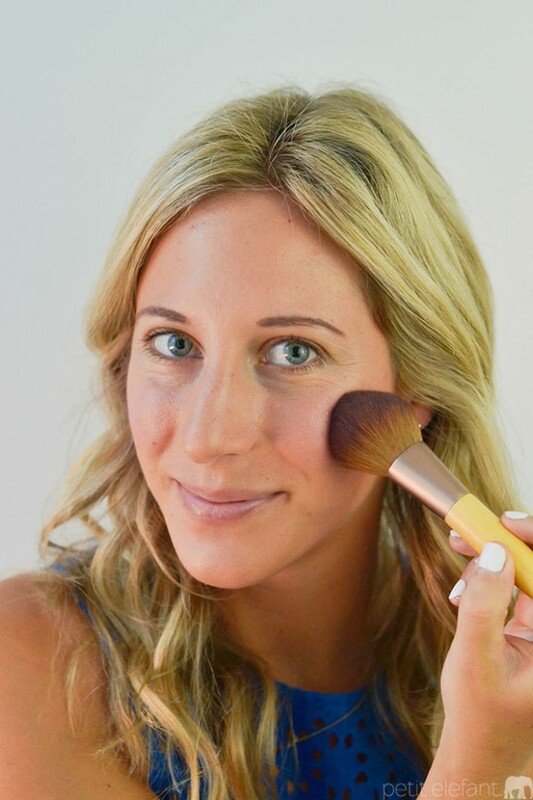 Here I’m using bareMinerals Ready Powder Bronzer. Finish with just a touch of blush on the apples of your cheeks. 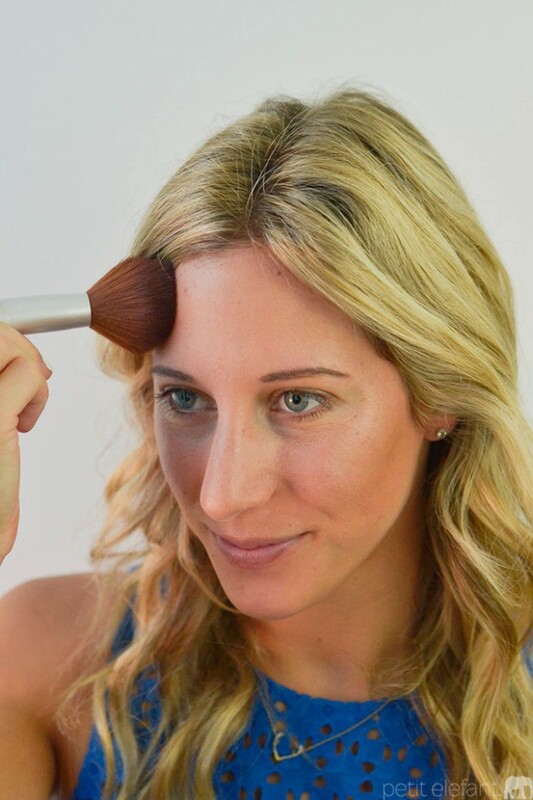 I also recommending blending blush colors to find your perfect shade. Here I’m using a mix of bareMinerals Ready Powder Blush in Faux Pas and Aphrodisiac. Finish your everyday look with a touch of eyeliner and a swipe of your favorite mascara. Check out that before and after! Ok, these are great tips, actually, but I don’t see too much of a difference for you.